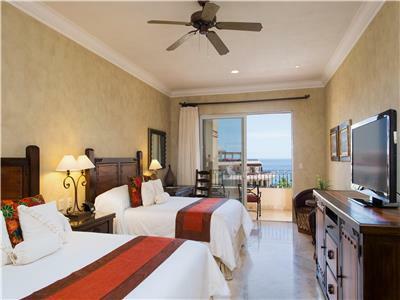 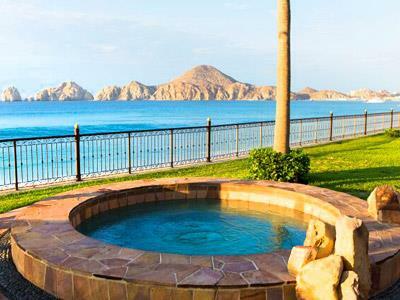 The stunning Villa La Estancia Beach Resort & Spa is made up of luxury suites and private one-bedroom and two-bedroom villas on the beach, filled with amazing views of the sapphire Sea of Cortez and Lands End Arch. 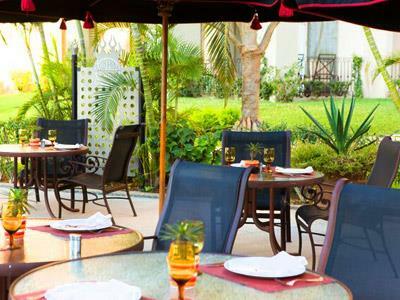 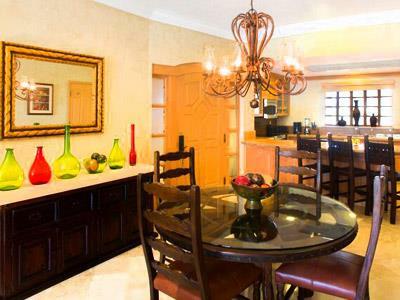 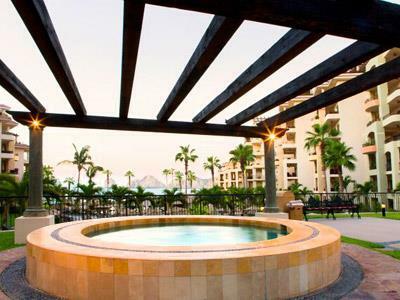 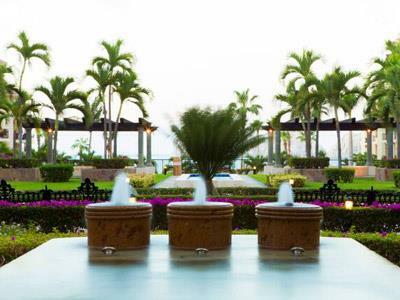 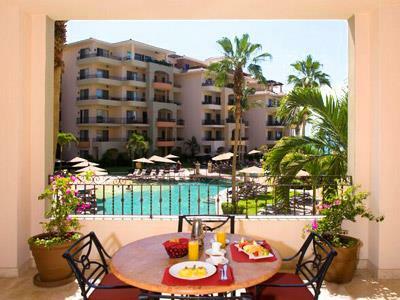 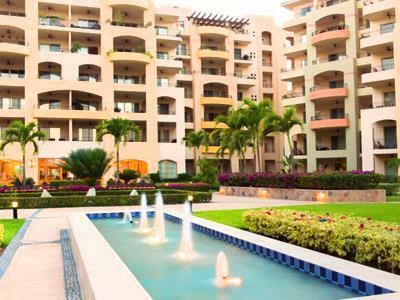 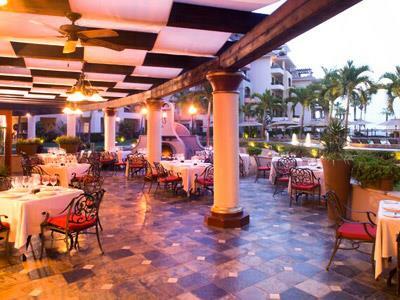 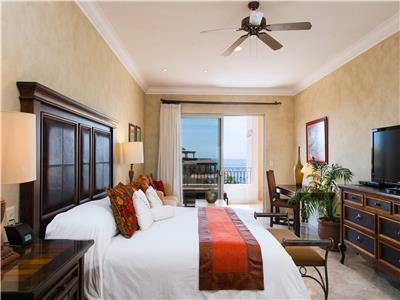 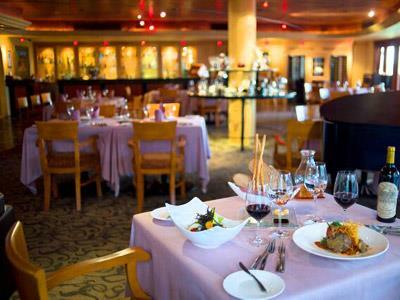 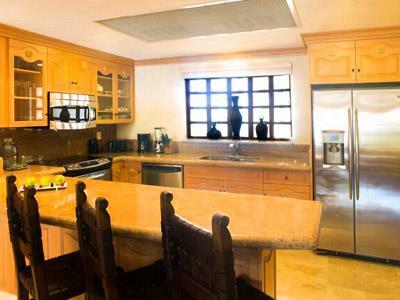 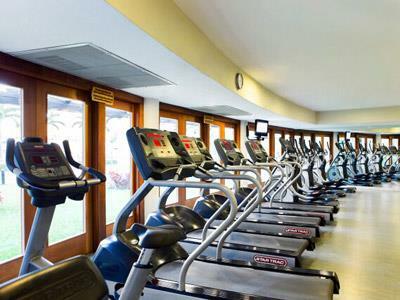 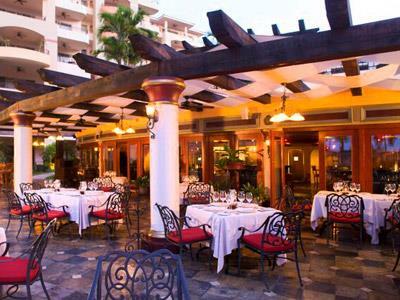 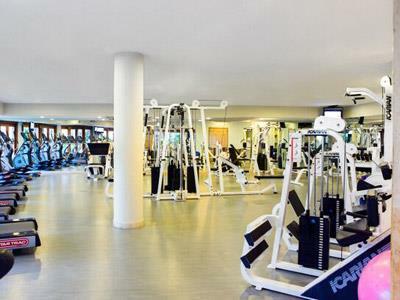 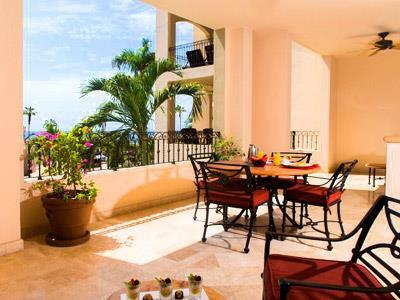 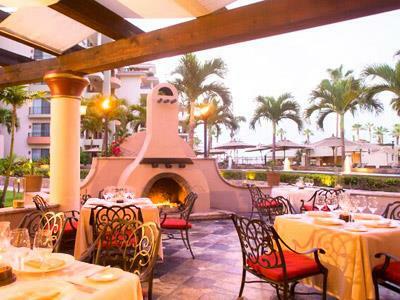 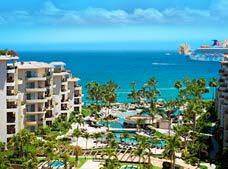 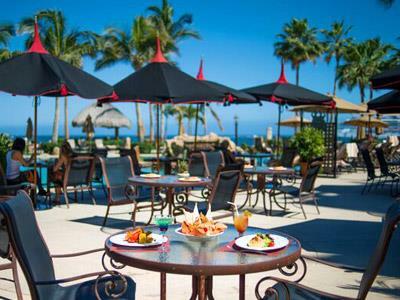 This resort offers guests the highest quality services and amenities in a luxurious Los Cabos hideaway. 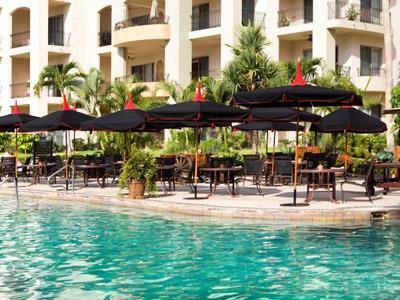 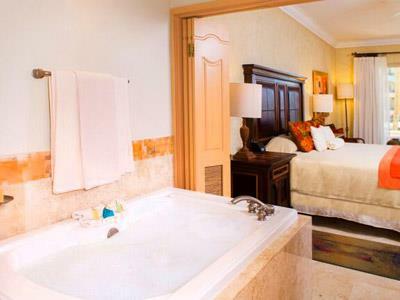 Comfortable and airy, these suites are surrounded by gardens and offer a peaceful atmosphere for a relaxing stay. 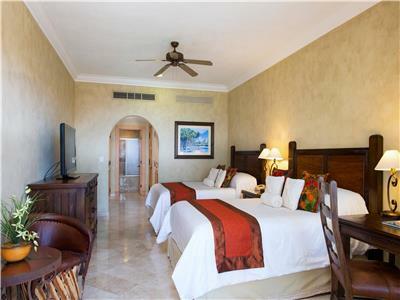 Enjoy the incredible tropical ambiance found in these comfortable suites, outfitted with attractive amenities to add a cheerful touch to your vacation. 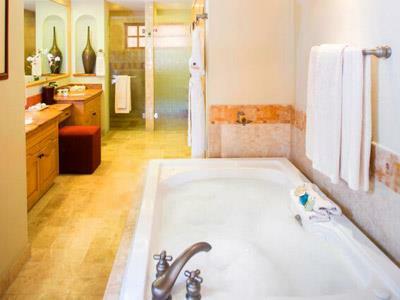 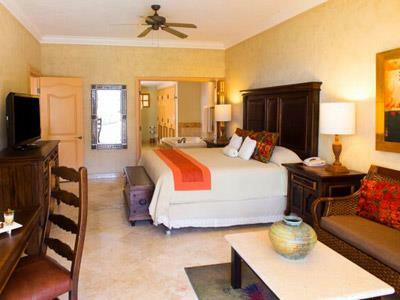 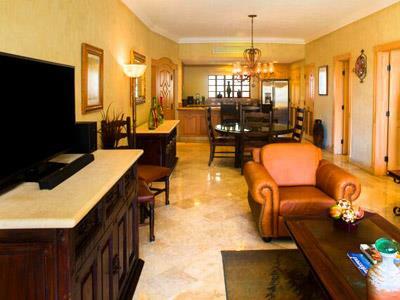 Surrounded by an amazing tropical setting, these spacious suites have a Jacuzzi, dining area and living room. 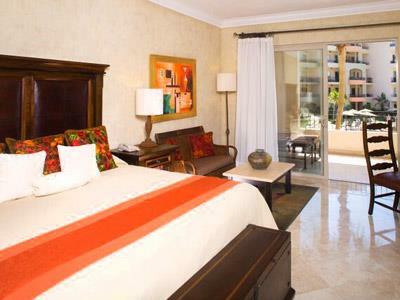 They're perfect for a fun and enjoyable vacation with family or friends.